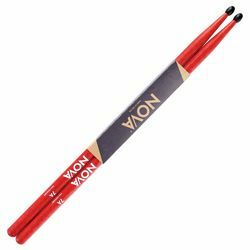 174 results. 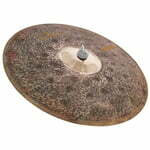 Displaying items 126–150. 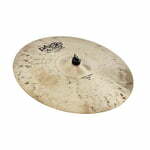 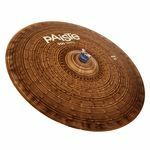 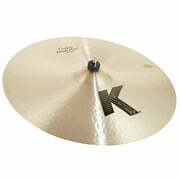 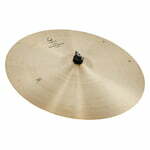 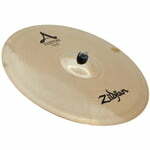 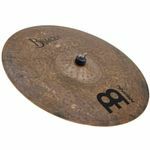 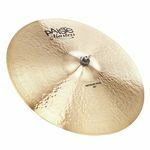 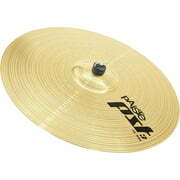 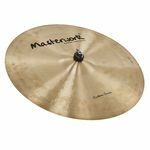 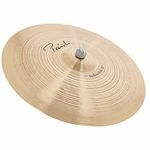 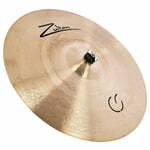 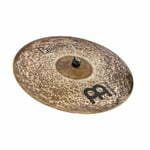 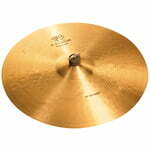 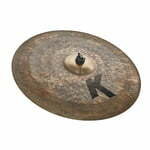 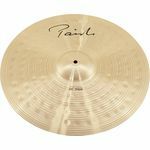 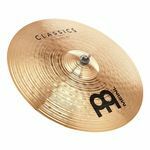 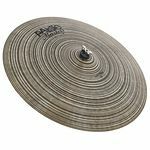 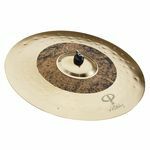 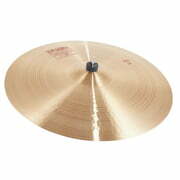 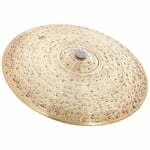 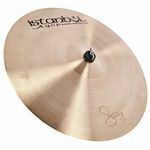 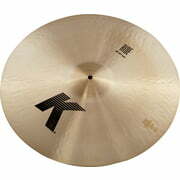 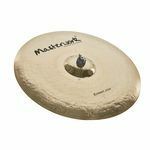 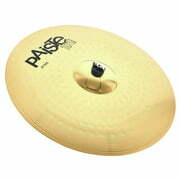 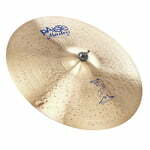 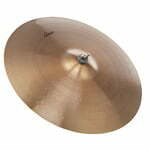 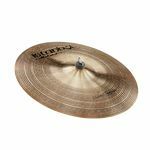 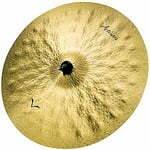 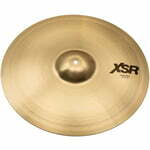 Paiste 20" Dark Crisp Ride Twenty MA.